← Montreal, Book of Mormon, Stationery, Flowers! Just putting together my holiday inventory after a day of playing with flowers and my inaugural visit to the flower market in NYC. 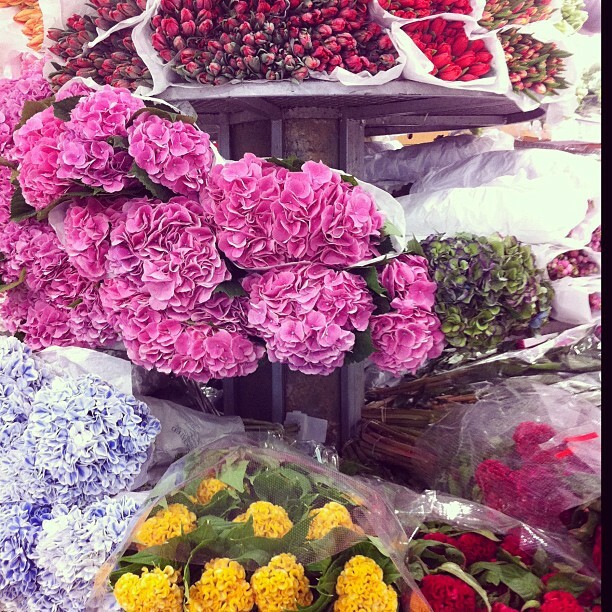 Ummm… pinch me because I love flowers just about as much as I love stationery and was like a kid in a candy store! I am thinking about some upcoming baby showers and thought I would do a roundup of adorable baby cards! You can view and shop the entire collection here! First, a quick shot from the flower market!